Wyoming Winter takes readers back to the cowboy state where the men are as fierce as they are loving. 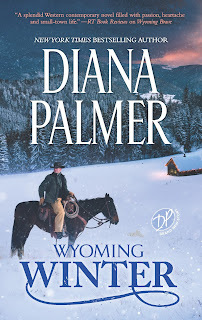 Diana Palmer's seventh Wyoming Men novel tells the story of J.C. Calhoun, Ren Colter's head of security, and the innocent young woman that melts his hardened heart. Colie Jackson has been in love with J.C. for as long as she can remember. Even though he's much older and has a reputation around town, she doesn't hesitate when he offers to take her on a date. There are many factors moving against their blossoming relationship. For instance, Colie had a conservative upbringing while J.C. has traveled the world and lives a modern lifestyle. Colie's father is a minister and disapproves of the relationship. Only time and life experience will determine if these two will ever find a happy ending. What I love about the few Diana Palmer stories I've read is that they begin with something in the character's lives that they have to overcome whether it's a problem of their own making or outside influences. This story has that special little something that Diana Palmer adds to her stories to draw you in and make you feel something for the main characters. If they make a mistake you hope they can redeem themselves or if they get hurt you want to jump in and make it all better. 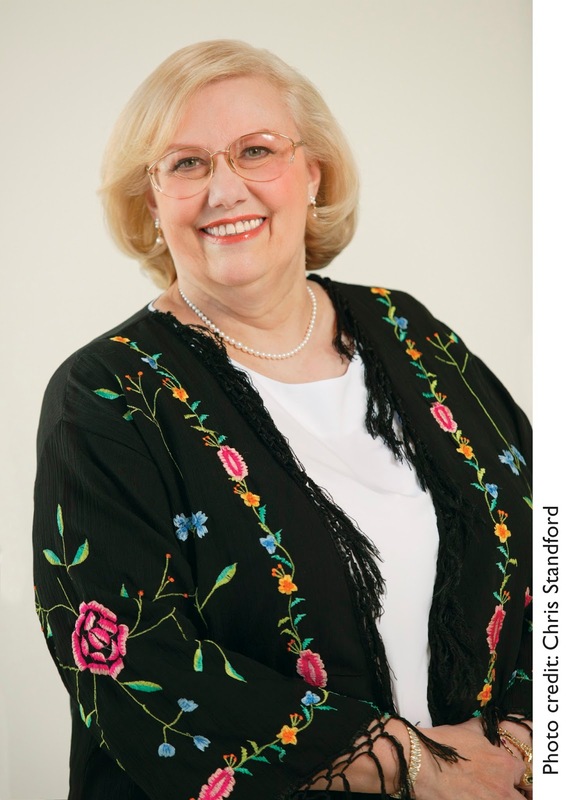 The characters are laid bare for readers to truly see who they are and what they desire, which makes it easy to keep reading to see how they resolve their issues. The story moves at a fast pace and I'm amazed at how Colie and J. C. are transformed by the end. If you loved the previous book, Wyoming Brave, you'll love Wyoming Winter even more so! The Wyoming Men series is perfect for fans of Linda Lael Miller and Maisey Yates. Also, if you haven't read any of the previous stories, jump on it. You don't want to miss out on these heartwarming romances! See my review of Wyoming Brave!